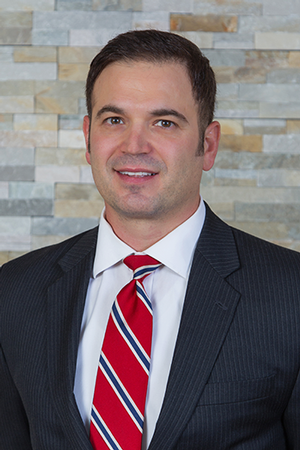 Matt has over 14 years of experience in the financial services industry. He has vast knowledge in retirement planning, tax strategies, and financial planning. Matt attended Northern Michigan University where he was a four-year member of the football team and graduated with a degree in marketing. He also completed the Financial Planning Curriculum at Kaplan University. He is a Marquette native who currently serves on the board of the Marquette Regional History Center and the City of Marquette Brownfield Redevelopment Authority. He lives in Marquette with his wife and two young children.